Introduction. Sludge. 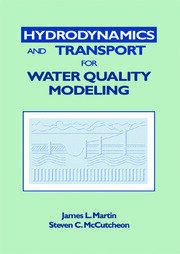 Improving Sludge Quality. Minor Residuals. Designing a Sludge Recycling Program. Land Application of Liquid Sludge. Sludge Dewatering. Lime Stabilized Sludge. Sludge Composting. Sludge Pelletization. 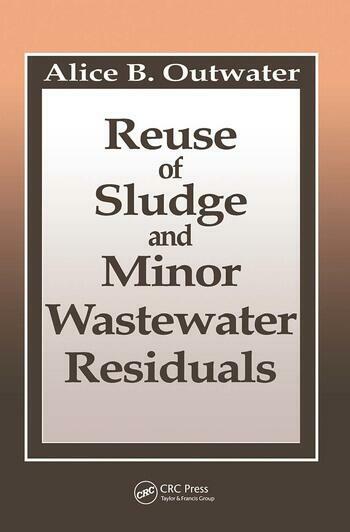 Innovative Technologies for Sludge Reuse. Regulatory Limitations.